During elections, Modi government has conducted income tax raid on the opposition parties’ close aides/ relatives. 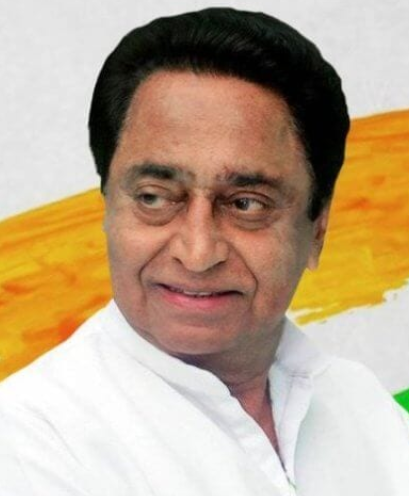 During a raid at Madhya Pradesh CM Kamal Nath’s close aides, hard cash of more than 281 crores was collected. Will there be further actions taken against the people will illegal funds at their houses or is it just to create a hype?